Home » WE ARE MOVING!! Unfortunately our beloved studio has been sold which means we have to move BUT… we have found a fantastic space just down the road! We’re so excited to build a bigger and better teaching studio for you all! We have a vision of The Art Room that includes further supporting our students and opening up our programs to the wider public through free art talks and workshops, and panel discussions where you can hear top Melbourne artists discuss their practices and careers. We want to provide large drawing events where professional artists and art students will be able to undertake life-drawing unlike anything previously offered in Melbourne. 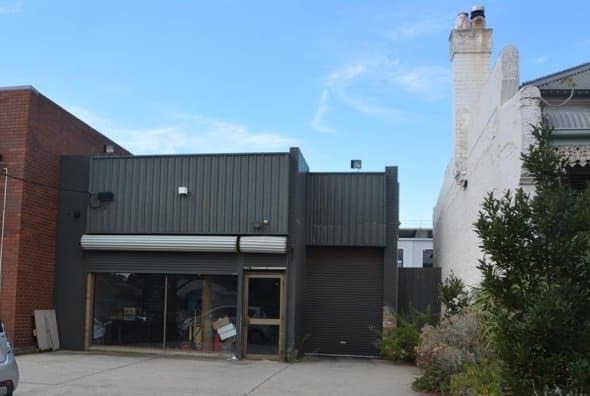 Currently the building is just an empty shell and over the next few months we’ll be transforming it into a fabulous, large light-filled studio situated between Yaraville, Seddon and Footscray. This will allow us to nearly double our teaching space, provide free parking and hugely improve our facilities. The new building will enable us to create more exciting art experiences, be more inventive in our classes, and employ more wonderful teachers and life models. While not being used as a teaching space it will also open up the opportunity to become a pop up theater and performance space and venue for exhibitions! We will be open to all ideas! HELP US MAKE THE ART ROOM BIGGER AND BETTER! !